A native New Yorker, author Sigrid Nunez received a BA from Barnard College and an MFA from the School of the Arts, Columbia University. Her first novel, A Feather on the Breath of God, was published in 1995. She has since published five more novels, including For Rouenna, The Last of Her Kind, and, most recently, Salvation City. 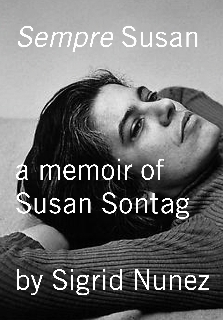 She has also published one memoir, Sempre Susan: A Memoir of Susan Sontag. Among the journals to which she’s contributed are The New York Times, Threepenny Review, Harper’s, McSweeney’s, The Believer, Tin House and Conjunctions. 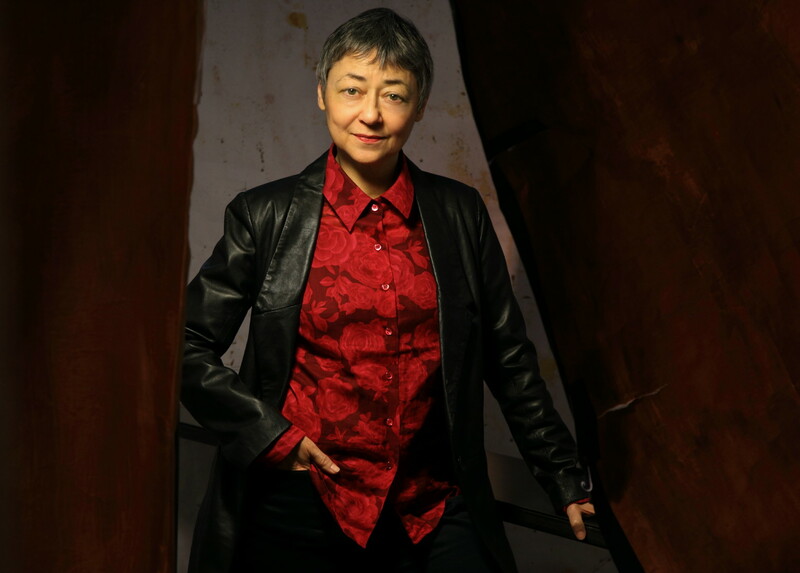 The work of Sigrid Nunez has received four Pushcart Prizes, a Whiting Writer’s Award, a Berlin Prize Fellowship, and two awards from the American Academy of Arts and Letters: the Rosenthal Foundation Award and the Rome Prize in Literature. 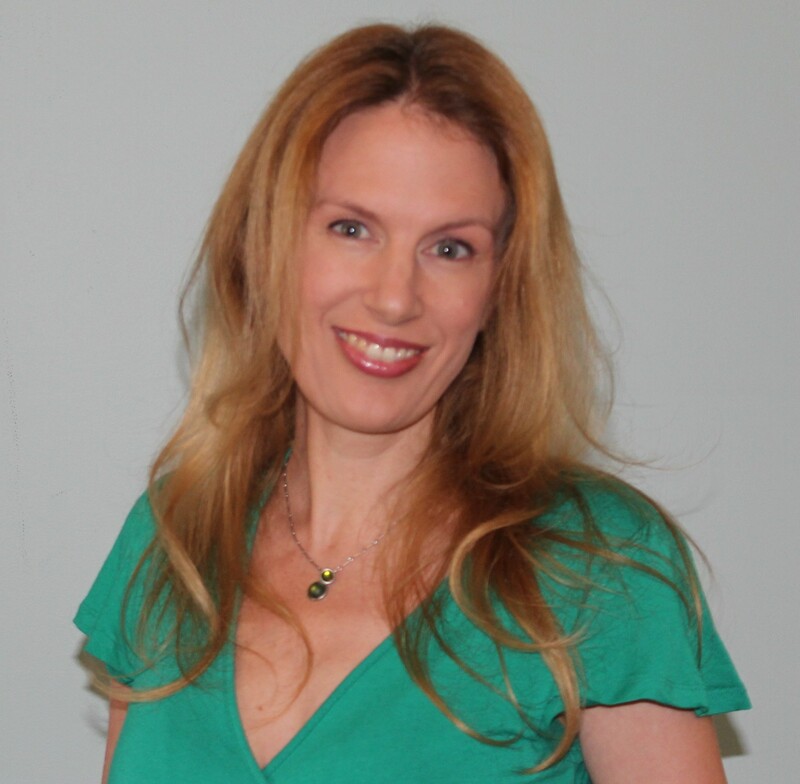 She has taught creative writing and literature at Amherst College, Smith College, Columbia University, and the New School, and has been a visiting writer or writer in residence at Baruch College, Vassar College, Boston University, and the University of California at Irvine, among others. She has also been on the faculty of the Bread Loaf Writers’ Conference and of several other writers’ conferences across the country. She lives in New York City. My most recent book, Sempre Susan: A Memoir of Susan Sontag was published in paperback by Riverhead in October 2014. I usually work at home in my Manhattan apartment, though I sometimes work at a library or in a café. Also, I’ve done a number of writers’ residencies, and I find that particular environment—away from home, somewhere quiet, removed from all the usual distractions—ideal for writing. I try to write every day, preferably first thing in the morning. I don’t always work the same amount of time. Sometimes I work only about 2 hours or so, but then I try to get back to it sometime later in the day. But if I have a deadline coming up or am very close to finishing something, I’ll write up to 10 hours or more a day. It could not be simpler. I just sit down to work and try to stick with it, not to get up from the desk even if the work is going badly. I write a few pages and then I revise them many times before moving on. Only when I think I’ve gotten those pages in fairly decent shape do I dare write more. I have a horror of generating lots of messy, poorly written draft pages. Also, I never make outlines the way some writers do. It works better for me to let what I’ve written take me to the next place without my knowing beforehand where that will be. I discovered the joy of reading early on, and what I loved as a reader—fairy tales, myths, certain children’s books—inspired me and made me want to invent stories of my own, and reading is still my biggest inspiration. And even though writing has always been a struggle for me, it has also always been something that’s come naturally to me. When I write I feel like I’m doing what I’m supposed to be doing, the thing I do better than I do anything else. What inspires me most is the work of writers I love. Many of my ideas for fiction come from life, from my own experiences and from my observation of human experience in general. But I believe a writer learns more from reading other writers than from any other source. I think it’s becoming harder and harder to hold onto the idea that writing fiction matters. Everyone writes novels these days, and it no longer feels like anything particularly urgent or special. In any case, people are far more likely to get excited about and want to share and discuss something on television or on YouTube than any piece of literature. In our materialist and celebrity culture, the worth of a book is measured by how many readers it attracts and how much money it makes. The kind of writing not likely to have popular appeal is often rejected and even treated as an embarrassment. Most writers I know are suffering to one degree or another from demoralization. Given the ongoing state of crisis in the publishing world, I don’t see this changing anytime soon. My goal is simply to write as well as I can and try not to be too distracted or discouraged by what’s happening out there in the world. But among other things, I’d like to see the literary world fight a little harder against succumbing to the winner-take-all pattern which has become the rule of our society. A vibrant literary culture is not sustained by blockbusters. Also, women are now heavily represented in all spheres of the literary world—as publishers, editors, agents, booksellers, critics, book-club members, and readers in general. The fact that, in spite of this, female writers continue to be overlooked and underrated, as the annual VIDA count shows they are, tells us that most women, like most men, have a higher regard for books written by men. A real change in that attitude, in place of the perennial outrage and lamentation over how men continue to dominate the book world, would be most welcome indeed. Any woman who’s producing good work would be someone I’d want to hear more of. But I think it would be great if more writers from other countries and those writing in languages other than English would be published in the U.S. These days, we see very few books in translation and thus know little of what’s happening in literature elsewhere in the world.